Currently in Vienna wrapping up a run of performances as Don Giovanni, Ildar Abdrazakov has received praise for his portrayal of the world’s most famous philanderer. In a review by the Associated Press published today, music critic George Jahn writes that he “[played] Mozart’s hero-villain in convincing dramatic and vocal style,” adding that “His bass was rich and nuanced” (read the full review here). 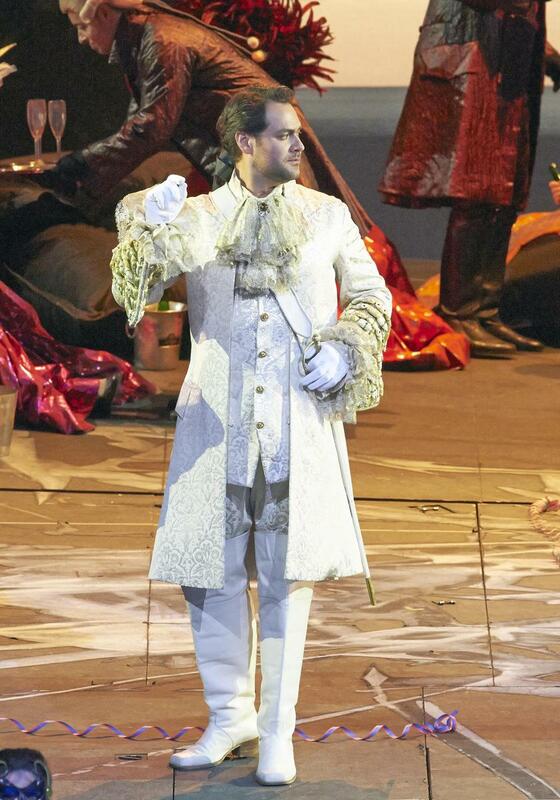 Ildar’s final performance as the Don at the Vienna State Opera is this Sunday, March 10. Louis Langrée leads a cast that, in addition to Ildar, includes soprano Marina Rebeka as Donna Anna, tenor Toby Spence as Don Ottavio, soprano Véronique Gens as Donna Elvira, and bass-baritone Erwin Schrott as Leporello.